We are a digital agency with the focus on performance marketing. Our Team is the biggest asset of our company - ingenious, creative and analytical minds who share enthusiasm for marketing, clicks and good humor. We believe that professionalism, a positive attitude and full commitment to the campaign are the keys to success. Let it be your success too! We understand the value of working together as a team to achieve results far better than it would have been possible by doing things on our own. We work with you, not just for you. We don’t simply deliver results, we use resources to their utmoust potential to ensure the best possible performance. We’re not a quick fix agency. We don’t do things by halves. We take the time to understand every aspect of your business. We build long-term relationships. And would love to start one with you! 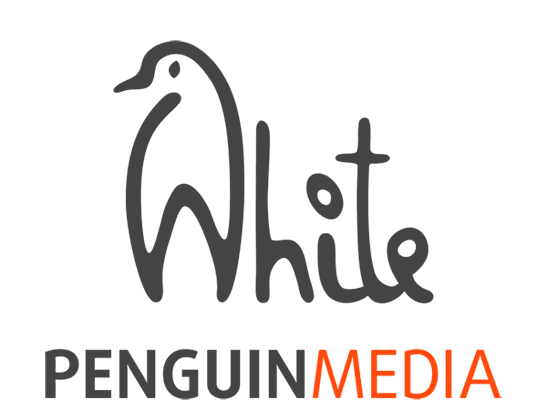 White Penguin Media works directly with brands and as a partner to leading advertising agencies. If you ask what we do - that's simple. We offer a range of digital services that help your business grow. But more importantly - we'll deliver results. Lead generation marketing solutions designed to convert customers, engage existing ones and build brand value. Our clients see results in weeks and stay with us for years. The right audience at the right time. Highly targeted campaigns get your message in front of the people you need to reach. Research and an experienced eye combine to deliver high conversion rates.